The Second Division B club relied on the Soccer Inter-Action sports facilities to concentrate before their important game against Ontinyent CF. Full weekend at the Center of High Performance Soccer Inter-Action. 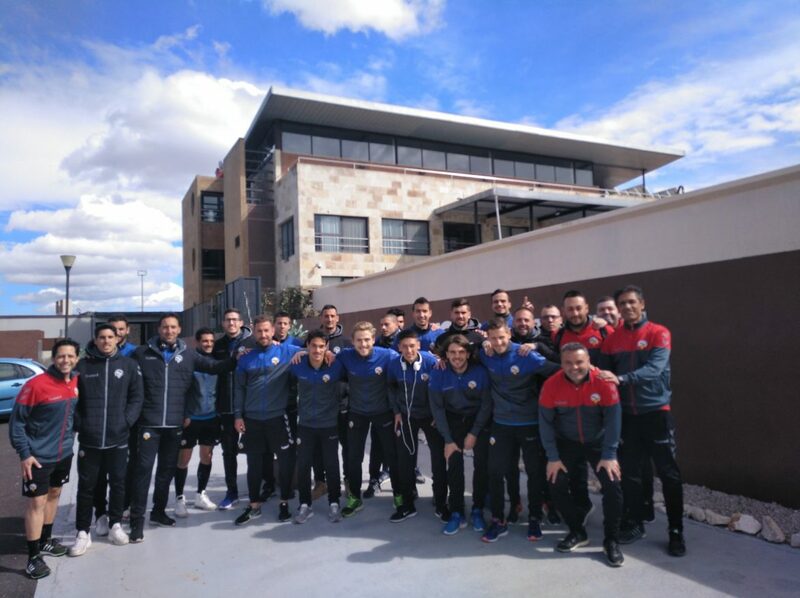 The CE Sabadell FC didn’t hesitate to bet on the high level services of SIA to perform a Stage in that they prepared their important football match in Spain against Ontinyent CF, corresponding to Group 3 of the Second Division B. This club prioritized the video, physiotherapy and leisure rooms before resorting to the amazing training grounds and they shared a lot of time with the players of the SIA International Football Academy. 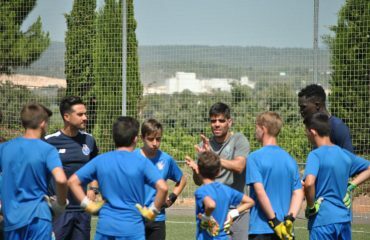 In addition, they enjoyed the restaurant and its personalized menu for their soccer needs and they attended all the matches of the FC Porto Dragon Force Valencia Football School. CE Sabadell FC, who finally managed to take a valuable draw from their match against Ontinyent CF, finished completing their preparation stage with quiet walks through the sports facilities of the High Performance Center of Soccer Inter-Action and they played a lot of funny ping-pong tournaments that it created a sensational and suitable atmosphere. This football team, a veteran of the competitive Second Spanish B Division, once again demonstrated its competitive nature for Valencian lands and this is an importante aspect that it shares with the philosophy of the FC Porto Dragon Force Soccer School and his methodology, that guarantees level high trainings so that the future soccer stars adapt to the elite with total ease, something that is easier when you are surrounded by an International Soccer Academy like the one that has Soccer Inter-Action.